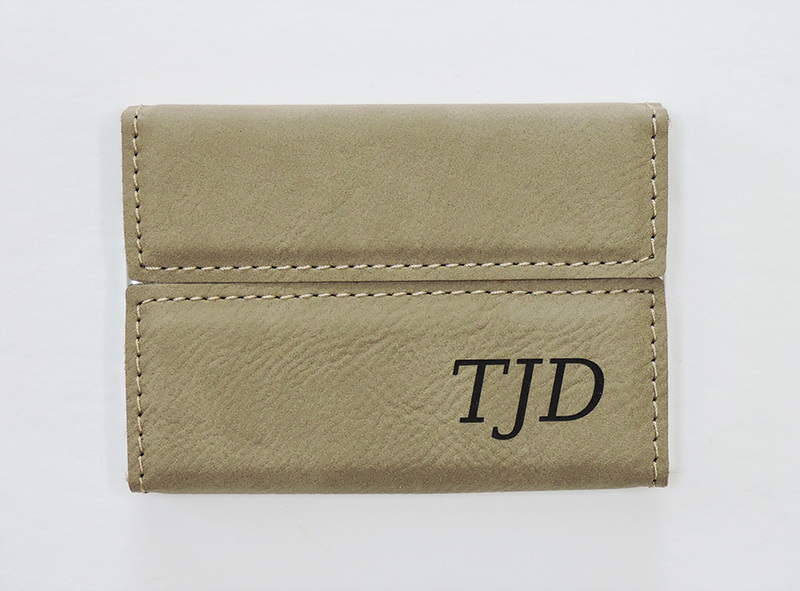 Make a bold statement with your friends and clients with a personalized leatherette business card holder laser engraved with your initials. 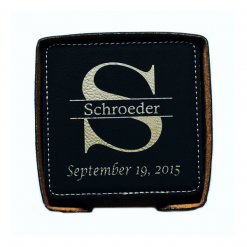 When laser engraved finishes with a brown tone and a metal magnetic clasp opens with details of a finished chrome edge. 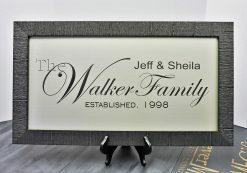 Perfect gift for birthdays, anniversaries, graduation, wedding, engagements or any special occasion.